Lori Copeland is the author of more than 90 titles, both historical and contemporary fiction. With more than 3 million copies of her books in print, she has developed a loyal following among her rapidly growing fans in the inspirational market. She has been honored with the Romantic Times Reviewer's Choice Award, The Holt Medallion, and Walden BooksBest Seller award. 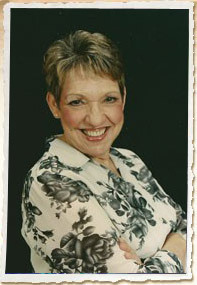 In 2000, Lori was inducted into the Missouri Writers Hall of Fame. She lives in the beautiful Ozarks with her husband, Lance, and their three children and five grandchildren.